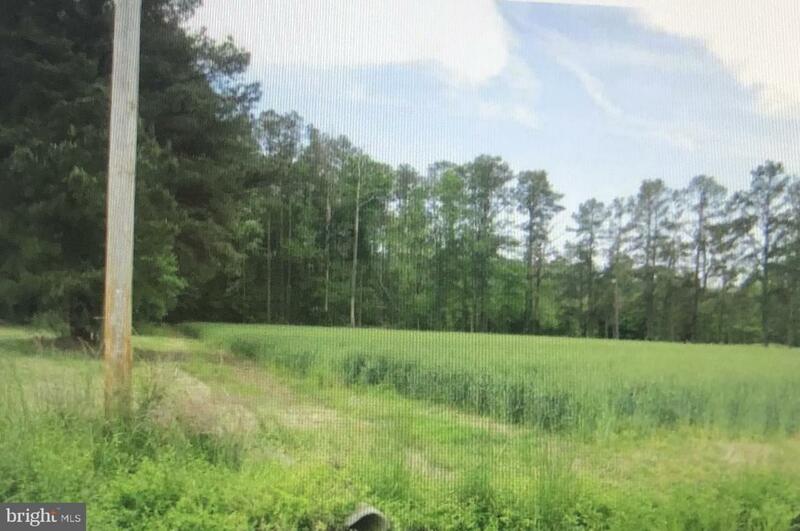 This is a 2 acre cleared lot, with trees to the back of the property makes it the perfect place to built your dream home. 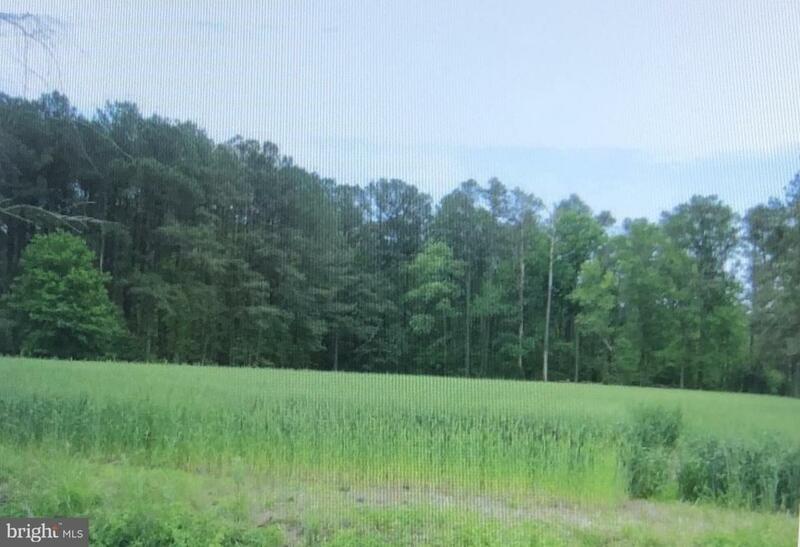 Property is conveniently located less then 10 minutes away from access of 2 public boat ramps; where you will be able to enjoy scenic Pocomoke River and Chesapeake Bay. This lot has been perked, surveyed and registered with the county.